I attended my company dinner at Paya Serai, PJ Hilton Hotel last night after work. I had to stuck in the bad traffic for slightly more than an hour starting from Kota Damansara. It was seafood buffet last night. So I've consumed a lot of high cholesterol food last night which includes lobsters and oysters. And the night ended on a high note when I walked away with the top 4 prize, a micro hi-fi system. It's great to win something before the Chinese New Year. I did not have a good start this new year but I want to make it up for lunar new year. Mathematics: Are we teaching our kids the right thing about money? 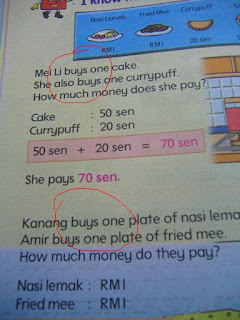 I was browsing through the chapter on 'Money' in the Mathematics Year 1 textbook. 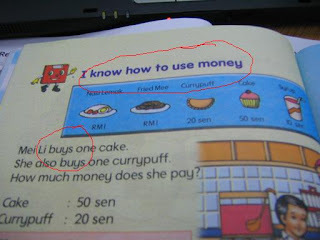 And suddenly it struck my mind, "Oh my god, are we teaching the right thing about money to the kids?" Almost everything is about buying things in this chapter. " Buy, buy buy!" And the funniest part is there's this sub topic called "I know how to USE money!". 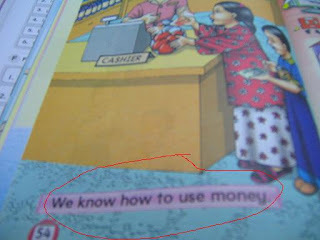 Sure we all know how to use money. But how about saving money and manage our money? We are feeding the kids with the 'spending habit' since they are in Year 1 already. Something is not right here. Radek Stepanek: Engaged with Martina Hingis and now Nicole Vaidisova? Radek Stepanek, the world #36 tennis player in the ATP rankings, might not be popular or attractive in the tennis world. 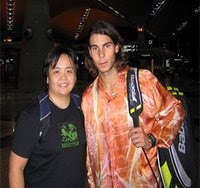 But he is certainly popular among the women tennis players. He used to date and engaged to former world #1, Swiss tennis star Martina Hingis (now banned from tennis for 2 years due to cocaine offense). 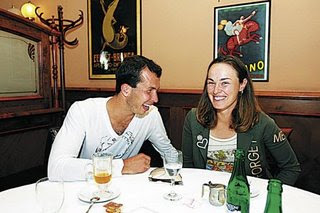 After splitting with Hingis last year, it seems that Stepanek is hooking up with another tennis player, Nicole Vaidisova, the world #15. Here's a spying job on the couple. Pete Sampras has powerful and accurate serve. Most players will be very careful on their second serve but not Pistol Pete. Another player who is notable for his serve is Roger Federer. Unlike Sampras' speed, Federer's serve is unpredictable as you do not know where he's going to hit the ball. It has to be Roger Federer. 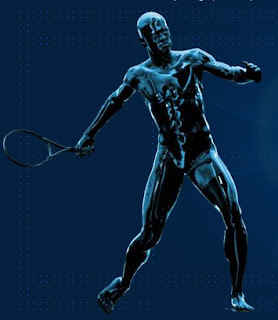 His forehand is almost perfect with the ability to hit from any angle with total precision. Another player with a violent forehand is Fernando Gonzalez. He has great pace and depth, with the ability to rip even from the corner. Andre Agassi is well known for his backhand. He doesn't even mind to hit them using both hands. David Nalbandian, who uses both hands too, plays "strong two-hander up to the line" and is "safe and accurate". Bjorn Borg has the most nimble and versatility feet. But in today's tennis, it has to be Rafael Nadal. He will sprint and hunt down a ball, hit it, turn, sprint again with so much commitment. This player basically runs after everything. Ivan Lendl was never mentally tough but he uses his physical fitness to the max. He is fit, strong and almost robotic. John McEnroe has such tremendous balance, he covered the net so well. In today's tennis, there are not good volleyers. Perhaps Novak Djokovic is a well enough volleyer who comes to the net well, and cover the court impressively. Everyone has been talking about how smart Andy Murray is. He is a strategist, able to read the game and design points even though he lacks muscles to power the ball. Well, there you go the players at their perfect best. Sources: ESPN and The Straits Times. 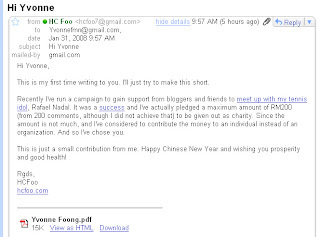 To those of you who have supported my campaign to meet my tennis idol, Rafael Nadal, which I did, the amount of RM200 which I've pledged has been contributed to Yvonne Foong. 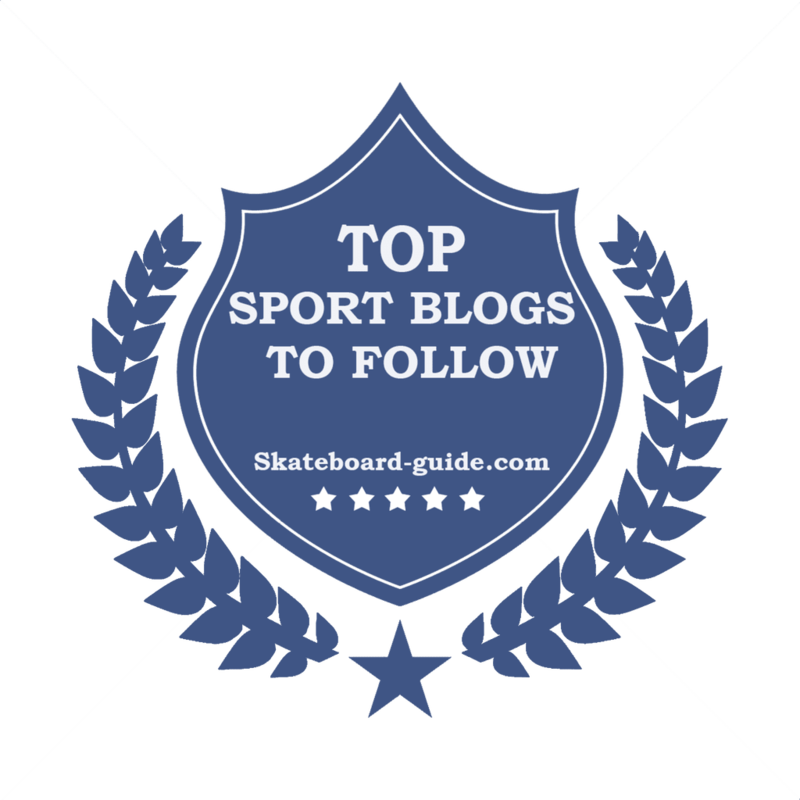 Thank you for all your support as it helped me to focus and commit in achieving my dream goal. I'm not sure if this is happening in all McD outlets throughout Malaysia. But the McD in Kota Damansara that I usually go early in the morning is finally providing free WiFi. Check this out. There are more than 15,000 WiFi-enabled restaurants around the globe. So I wouldn't be surprised if we finally have it here in Malaysia. Now I don't need to hangout at expensive cafe or over-charged kopitiam. I can just spend less than RM3 for a cup of hot Milo and I can sit in McD as long as my battery can lasts. By the way, the McD outlet in Kota Damansara is pretty cosy. Too bad, they don't provide any power points to recharge battery. Maybe not yet. But it's still a good news. NKOTB is back on the block? The biggest boy band back in the late 80s and early 90s is planning for a reunion. Their website, www.nkotb.com is up again after a long period of dormancy. However there are no confirmation whether there's going to be a tour or release of a new album. "I wanted to address the rumors of the NKOTB Reunion Tour," Wood wrote on his MySpace blog Monday. "There has been no talk of this and you are getting it from the source directly...You can't believe everything you read." Wood, who said that he was releasing a solo album in March, didn't completely close the door on the would-be reunion, however, writing on his blog, "Never say never!" Well, their time is over when they called it quit back in 1994. But I don't mind to see what they are coming up with. It's great to reminisce the mega success of the boy band who once rule the world and music charts. By the way, this is my favourite NKOTB's song. I know it's kinda dorky to listen to this song now but what the heck. 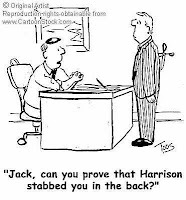 Whether you are working in a big corporate or just a small organisation, more often you will encounter 'back stabber'. They will do whatever they can to achieve personal gain at the expense of others. Politicking is their game. Well, thank goodness I've not really encounter such people before but I have heard so much about. I was browsing through The Straits Times, a Singapore based newspaper and I thought this article under the recruitment section is worth sharing here. So how are we going to survive in an environment where politicking game is what your colleagues play? 1. Always present ideas in favour of organisational goals and not your own personal interests. 2. Develop the right image by adopting a style of dressing and behaviour that conforms to the culture norms of the organisation. 3. Develop a resource base (expertise and knowledge) that is central to the organisation's activities. 4. Try to create the illusion that you are indispensable. 5. Be visible! 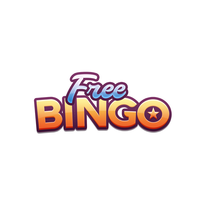 Take part in social as well as work activities. 6. Be seen to be popular by developing strategic allies at different levels within organisation. 7. Avoid 'tainted' people - avoid too much contact with fringe employees, those whose loyalty and ability are questionable. 8. Always support your boss without being labelled as a 'boot licker' or a 'yes man'. THE Asia-Europe Institute (AEI) of Universiti Malaya (UM) and Goethe Institute Malaysia are organising the annual German Film Week once again. I was at the event last year. Thanks to Nux for reminding me about this even or I'm going to miss it this year. Supposed there will be 5 films shown at AEI. However, the first film 'The Fisherman and His Wife' was shown yesterday, Sunday, 27th January between 2 p.m. to 5 p.m. at Kuala Lumpur Performing Arts Centre (KLPac), Sentul instead. You know why I love so much about this event? Free movies and free refreshment. And it's open for all. Where can you get that in KL, please tell me. Australian Open 2008: What would you like to drink? Tsonga drinks during the final match with Novak Djokovic. 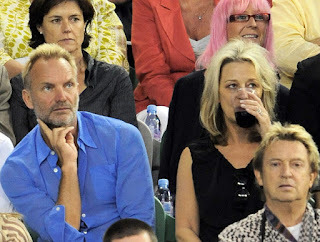 The woman sitting next to Sting and behind Andy Summers looks like she has been drinking since day 1 at the Australian Open. And Djokovic gets to taste his first Grand Slam success. Finally Djokovic gets to taste his first Grand Slam . 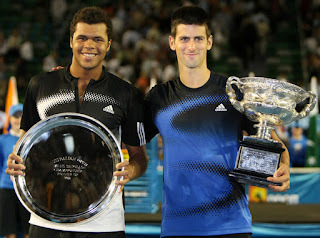 It was nerve-wrecking when Jo-Wilfried Tsonga took the first set. However, Djokovic reminded us that he is the guy who humbled the world #1 and defended champion, Roger Federer, a couple of days ago. With the results of 4-6, 6-4, 6-3, 7-6, Djokovic shows us that he can be very serious on court. Tennis fever is not over yet. At least for me. Here's a web-based tennis game for weekend warm up and relaxation. 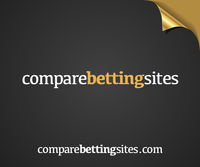 There are several modes to it: training, exhibition and tournament. 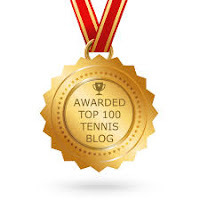 But for more polished tennis video games, check out this blog here. There is a list of the top 5 tennis video games. I don't have an Xbox or Playstation, so these games are out of questions.